EMSL Analytical offers environmental testing services for Campylobacter and other microbial pathogens to protect the public and workers from exposure risks. To learn more about Campylobacter or other microbial and environmental testing services, please visit www.EMSL.com or www.FoodTestingLab.com, call (800) 220-3675 or email info@EMSL.com . EMSL Analytical is one of the leading testing laboratories with 40 locations throughout the United States and Canada. 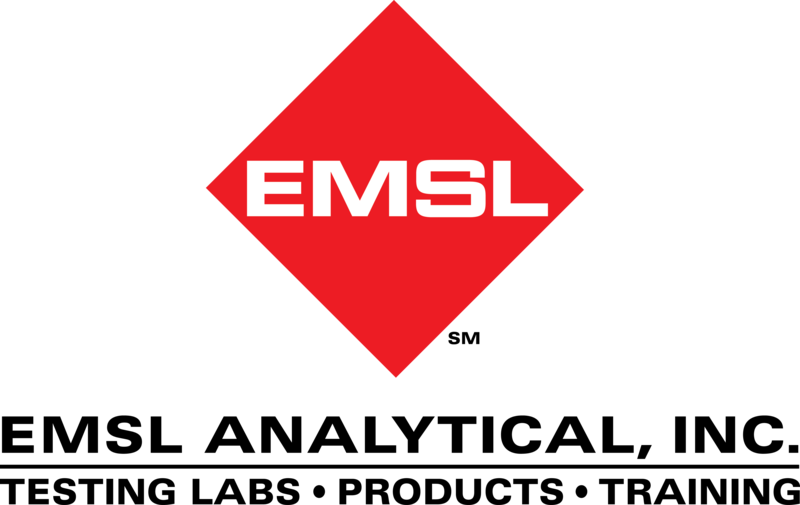 EMSL is a nationally recognized and locally focused provider specializing in fast laboratory results for mold, bacteria, Legionella, USP 797, pathogens, asbestos, lead, soot, char & ash from fires, VOCs, odors, radon, formaldehyde, indoor air quality, microbiology, environmental, industrial hygiene, radiological, food, beverage & consumer products and material testing services for the identification of unknown substances. EMSL services both professionals and the general public. EMSL maintains an extensive list of accreditations from leading organizations as well as state and federal regulating bodies including, but not limited to A2LA, AIHA LAP, LLC. (AIHA EMLAP, AIHA IHLAP, AIHA ELLAP), NVLAP, CDC ELITE, CPSC, CA ELAP, NY ELAP, TX DOH, NJDEP and multiple other state accrediting agencies. Please visit our website at www.EMSL.com for a complete listing of accreditations. In addition, EMSL carries a wide range of Sampling Equipment and Investigative Products for environmental professionals.